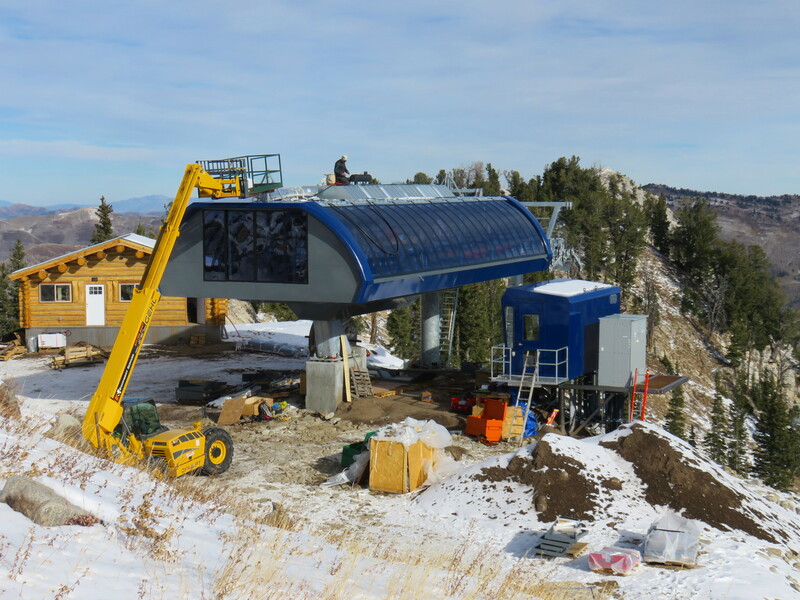 The Summit Express is the newest lift at Solitude, Utah, which is set to become Alterra’s newest resort later this year. Brighton owner Boyne Resorts attempted to buy Solitude back in 2014 but it was sold to Deer Valley months later. Prior to that, the DeSeelhorst family had operated the resort for more than three decades. 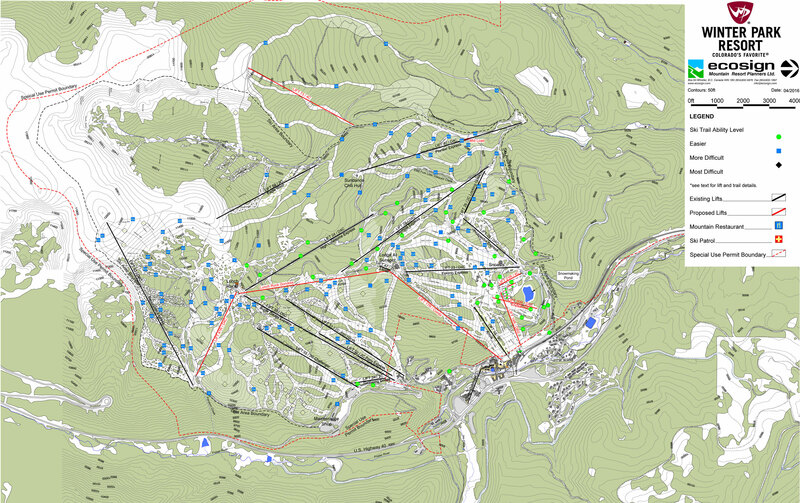 Today, Solitude operates a fleet of eight Doppelmayr and CTEC lifts including four detachable quads. Just yesterday, the resort confirmed to me its intention to replace the Sunrise lift with another high-speed quad next summer. “Joining the impressive group of Alterra Mountain Company destinations Solitude Mountain Resort places in a strong position to grow and enhance Solitude,” said Kim Mayhew, the mountain’s General Manager in a statement. “We are excited about the opportunities for our guests, our staff, and for our community in Big Cottonwood Canyon.” The transaction is expected to close by the end of the third quarter. Terms of the agreement and Ikon Pass access details were not disclosed. 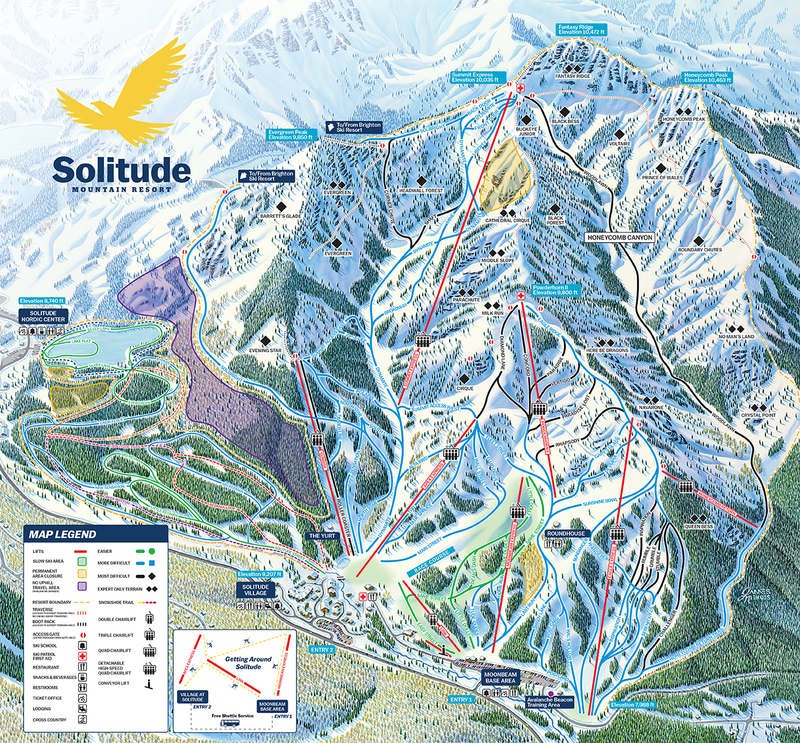 Assuming Solitude gets added to Alterra’s 2018-19 season passes upon closing, Ikon passes would include access to 408 lifts at 33 US and Canadian mountains. With Vail’s recent acquisitions and partnerships, the competing 2018-19 Epic Pass is up to 309 lifts at 24 mountains in North America. If you’ve never driven over 9,700′ Guardsman Pass in the summer, you might not realize just how close Brighton Ski Resort is to the upper reaches of Park City Mountain. In fact, from Brighton’s fire station to the top of the Jupiter lift is less than 7,000 linear feet. It’s this reality and a similar one in Alta’s Grizzly Gulch that makes Ski Utah’s One Wasatch concept tantalizingly close to becoming reality. 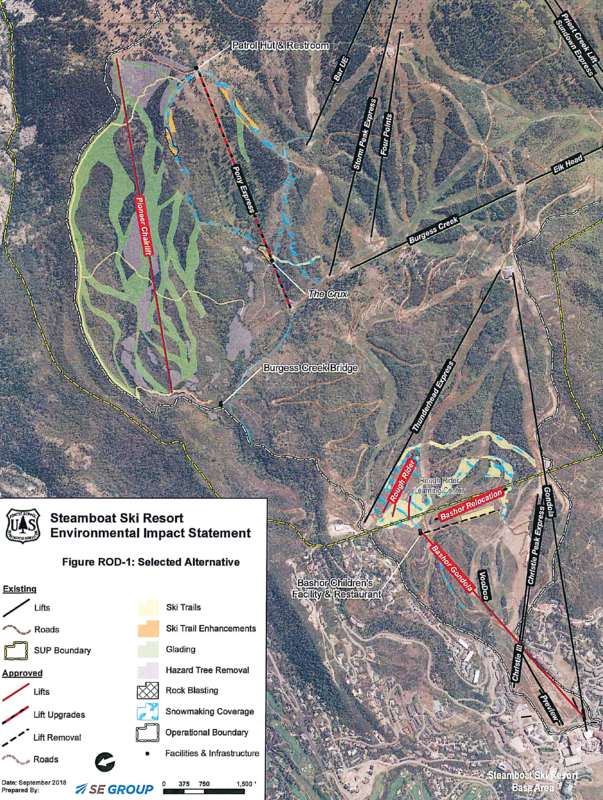 But the feeling that the Wasatch just isn’t that big also has environmental groups scrambling to prevent any more of these mountains from becoming ski runs. The challenge for Save Our Canyons, the Sierra Club and others is that all the land needed to complete One Wasatch is already in the private hands of Royal Street Land Company (owner of Deer Valley,) Iron Mountain Associates (developer of The Colony) and Alta Ski Lifts Co.
Only four new lifts, marked in orange, would be needed to connect six ski resorts in Utah’s Wasatch Mountains. I’m convinced Park City and Brighton will be connected first. 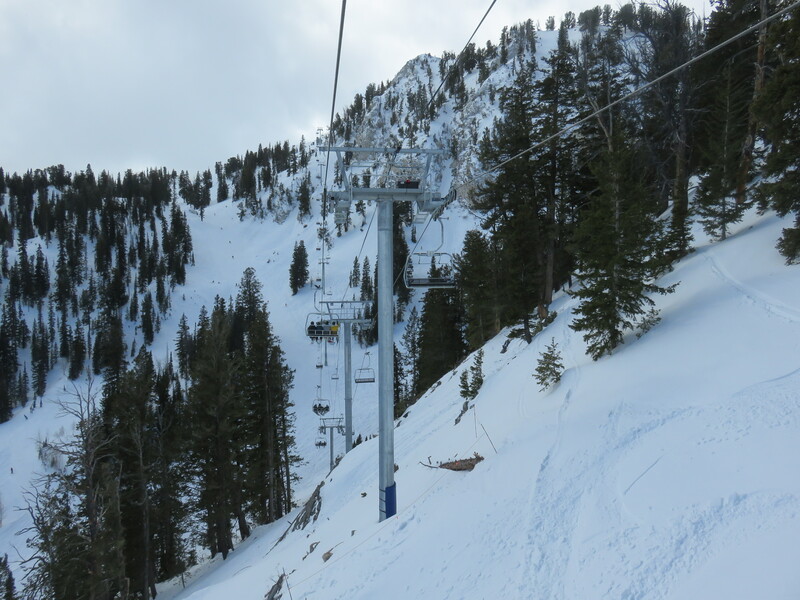 Ski Utah calls the two lifts needed for this connection Guardsman A and Guardsman B. They would rise from a common point adjacent to Guardsman Pass Road between Brighton and Park City’s Jupiter pod on land owned by Royal Street a.k.a. Deer Valley. Operationally, it would make the most sense for CNL/Boyne to build and operate these lifts as part of Brighton. Guardsman A, which would need approval from UDOT to cross State Route 190, would likely be a detachable quad approximately 4,065′ long with a vertical rise of 740′ ending near the top of Jupiter. Guardsman B would rise back towards Brighton and be a detachable quad about 3,800′ long with a vertical of 1,235′. This view shows the two lifts needed to connect Park City Mountain to Brighton. Guardsman A is on the left and Guardsman B on the right. Royal Street Land Company has a strong interest in completing the Guardsman connection because it now also owns Solitude. With Guardsman in place, a Deer Valley skier at the top of Lady Morgan Express could ride 4 lifts (Pioneer and Jupiter at Park City, Guardsman B and Milly Express at Brighton) and be at Solitude in less than an hour. The return trip would be almost as easy – Summit Express to Great Western Express to Guardsman A and Park City Mountain, which already abuts Deer Valley. Salt Lake City and Salt Lake County would both need to approve the Guardsman lifts before construction could begin. 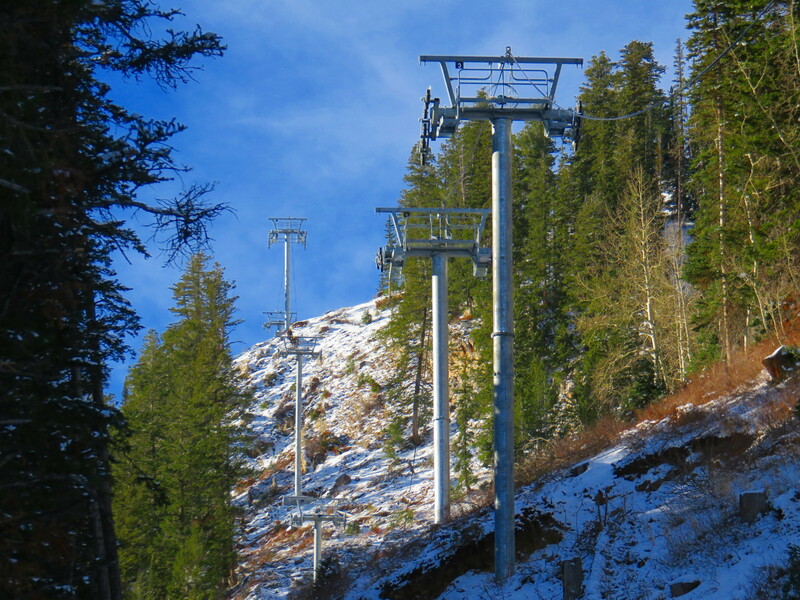 Drive terminal for Solitude’s Summit Express on 11/8/15. 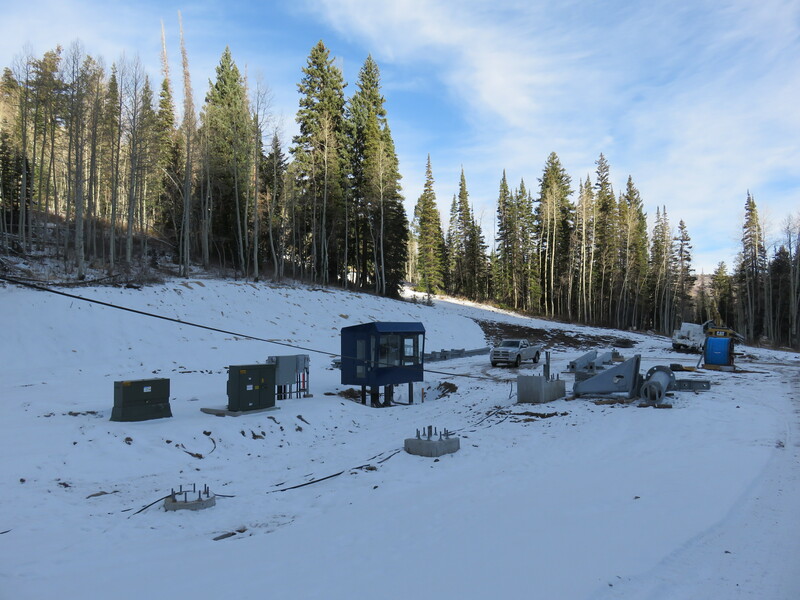 Since I last posted about Solitude’s Summit Express project in September, workers from Solitude and Highlander Lift Services have made a ton of progress, completing 19 towers and the top terminal. Comm-line is being installed and the haul rope is on a spool at the bottom terminal location. I say location because the lift doesn’t actually have a bottom terminal yet. Walking up to the summit today, it’s obvious why the top got priority. 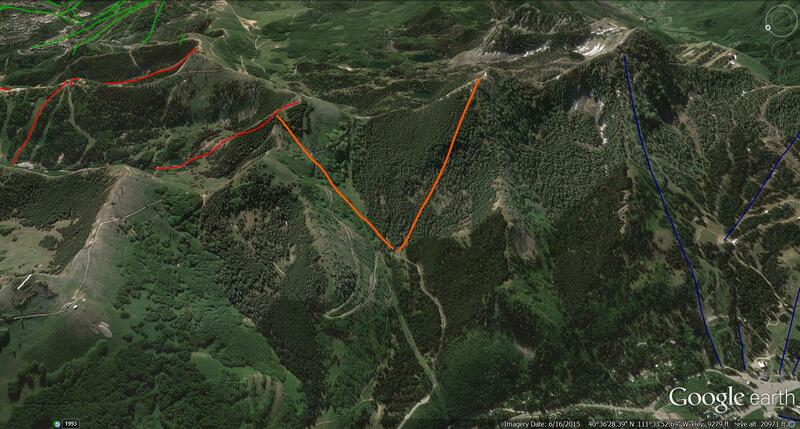 Not only is it the drive, the top is also located on a ridge at over 10,000 feet. These guys are lucking out with the weather to be building terminals in November with just inches of snow on the ground instead of feet. The bottom terminal will be at 8,690′ in a more accessible spot and should go up quickly. The biggest components for it are already up there and the operator house is installed. The bottom terminal has a ways to go! Towers 3-8. 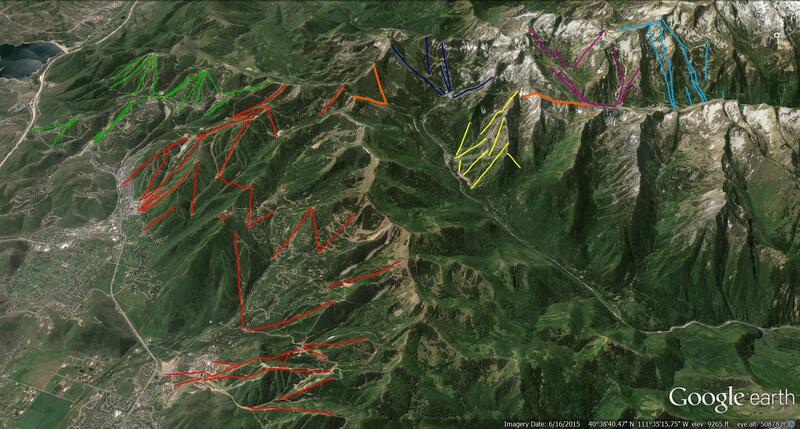 The lift line has lots of ups, downs and double fall lines. 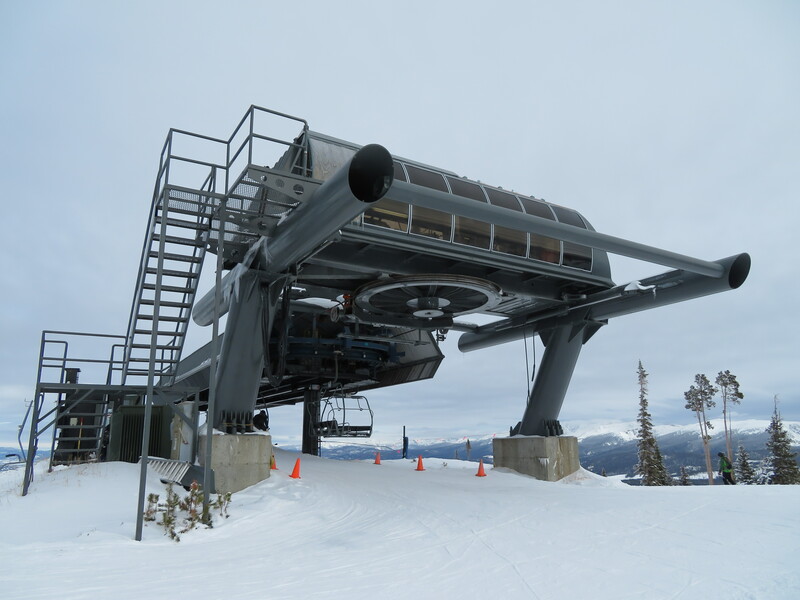 The Summit Express is a Doppelmayr detachable quad replacing a double chair which was one of the first twenty lifts CTEC built back in 1982. The replacement high speed quad’s lift line is completely new and very steep with a bunch of challenging tower locations. At one point, the lift line crests a ridge and jogs sharply down before continuing up again. This lift reminds me of Peruvian at Snowbird (which is only a few miles away) with some very steep sections alternating with flat ones.